This tour focus on an introduction to Jeju’s culture and cuisine. 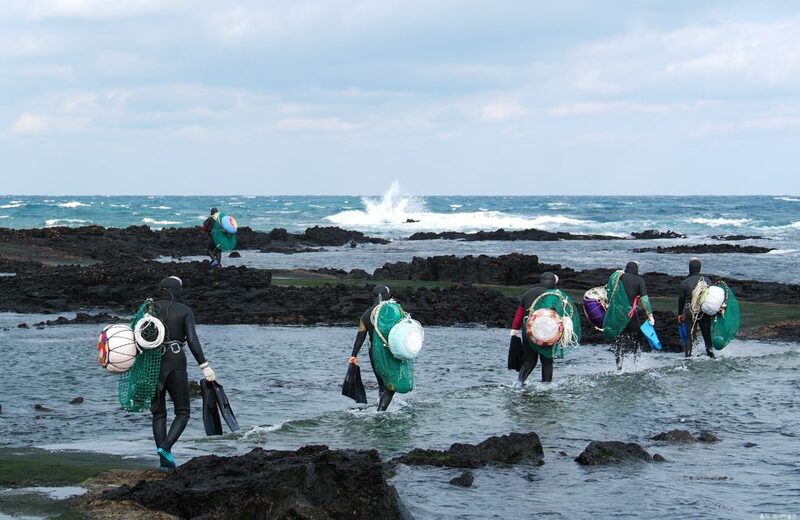 Jeju Island is well-known for its seafood markets, farms and Haenyeo(Jeju female divers). It is recommended to visit these places as well as famous places of Jeju on this tour. 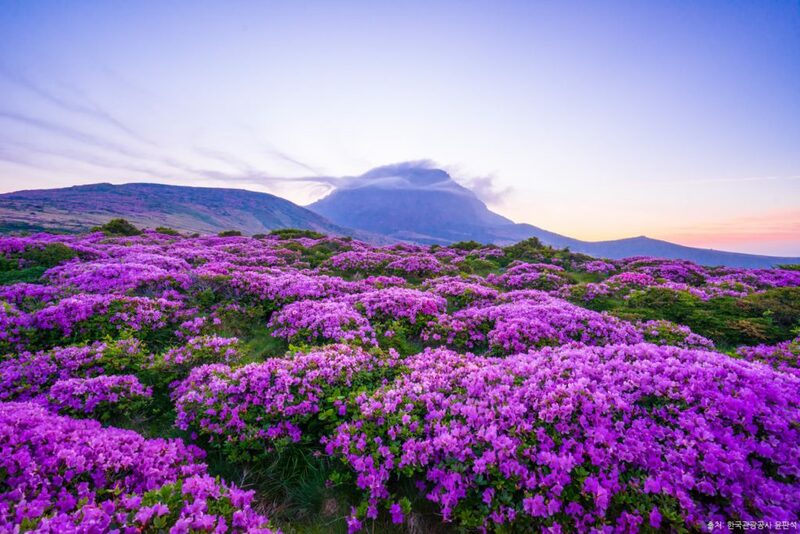 Experience Jeju according to your interests on a customizable full-day tour, and choose what you want to see and do with a highly experienced local guide.